Wiley are currently (3PM 2015-03-26) charging for access to thousands of articles that should be free to access. They have recently (legitimately) taken control of a journal called Limnology and Oceanography from the Association for the Sciences of Limnology and Oceanography (ASLO). The association makes clear in its guidelines for the journal that all articles are placed into Free Access after three years (source). 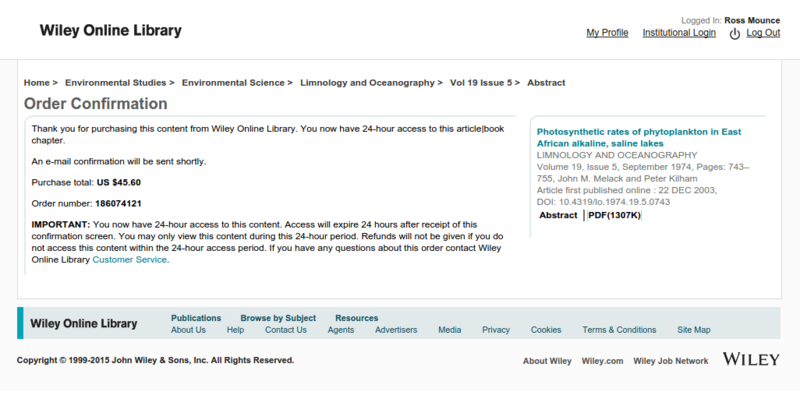 Yet today, I see that Wiley is selling access to articles from Limnology and Oceanography for $45.60 USD (inc. tax). I know this because I bought access to an article myself. Screenshot at the bottom. In fact volumes 41 (1996) to 1 (1956), consisting of thousands of articles are currently on sale at Wiley. How many times has Wiley sold access to articles from this journal that are greater than three years old: i.e. articles that should be free to read? Did the Association for the Sciences of Limnology and Oceanography (ASLO) give them permission to sell access to articles that are more than three years old? What do the authors think about access to their work being sold for $45.60 per article? What do society members of the Association for the Sciences of Limnology and Oceanography (ASLO) think about this? Will Wiley apologise for doing this? Elsevier hasn’t yet for a similar incident. Will the society get fiscal compensation for this mishandling of their material? Is this acceptable? IMO, I think not. 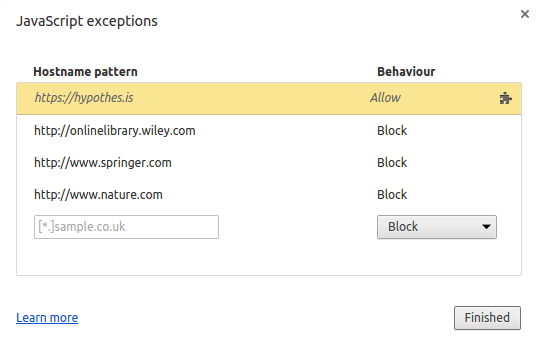 IMO it is outrageous that Wiley are selling access to thousands of articles that should be freely available. There should be a full and open investigation into this. Relevant organisations like OASPA and UKSG should step in here. This cannot keep happening. No one really knows how many articles are wrongly paywalled at all of Elsevier’s various different sales websites. So far, Alicia Wise (Elsevier’s Director of ‘Universal Access’) has admitted that 27 articles were wrongly paywalled in this latest incident and that “a handful” of these were sold to readers for $31.50 per article (source). Do we have the time and resources to keep checking all articles, at all providers of ‘hybrid OA’, to see if they are wrongly or illegally on sale? Can we trust publishers of ‘hybrid OA’ to keep those paid-for articles outside the paywall, in perpetuity? A lot of credit for unveiling this latest incident should be given to Marlène Delhaye, whom to my knowledge was the first person to uncover this latest round of problems at Elsevier. If one assumes that these 27 falsely paywalled articles were all from the transfer of the journal Clinical Microbiology and Infection from Wiley to Elsevier, which happened on January 1st, 2015, then we can perhaps assume that these articles were wrongly paywalled for a duration of 2 months and 9 days. How many readers did these articles lose in that duration because the prospective readers could not get cost-free access to the full text from Elsevier’s websites? Most publisher websites track failed access attempts. For example JSTOR memorably admitted it turned away 150 million people attempting to read paywalled articles in one year. I have been promised reimbursement for my purchases of articles that should never have been on sale in the first place, but what of the authors & funders of these articles? What compensation do they get? Their articles weren’t freely available to read for over 2 months – I’d be hopping mad if I was an author of one of those works. I think an appropriate calculation of financial compensation would be the price the article was on sale for, multiplied by the number of days it was wrongly behind a paywall. Thus for this latest incident involving 27 articles, wrongly paywalled for 67 days, at a sale price of $31.50, I estimate the total bill for compensation owed to all the authors is: $56,983.50. Considering the Elsevier STM publishing division had an adjusted operating profit in 2013 of £826 million, I think they can spare that loose change amount. Various people, Alicia Wise included, have been telling me that selling access to hybrid OA in this instance was NOT illegal. After a lot of discussion, I think I believe them. Despite the article being clearly intended to be freely available to readers upon publication by the authors, all parties agree they paid Wiley to make the article freely available, not behind a paywall. Despite the Creative Commons Attribution-NonCommercial-NoDerivatives 4.0 license clearly marked on the article at the Wiley site. Well, author-publisher contract trickery is the answer, I believe. Conventional open access publishers simply confirm, via an informed consent process, that the author knows and wants their work to be published typically under the Creative Commons Attribution License (CC-BY). If it gets through the editorial & review process, it is published online solely under the terms of the CC-BY license, and this is clearly marked on the paper. Copyright is fully retained by the authors over their work at all times. It’s a clear one-step process. The publisher AND readers are both bound by the terms of the chosen CC-license. 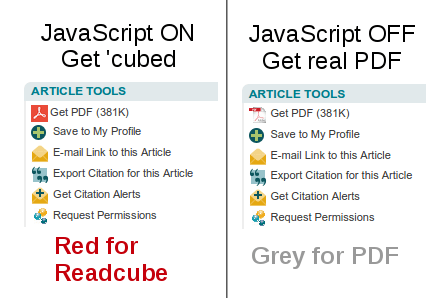 But Elsevier, Wiley and other merchants of ‘hybrid OA’ do things differently. Typically, they grant themselves carte blanche rights for commercial usage in an author-publisher contract and then afterwards, they publish online the article under a Creative Commons (or other) license. In this case only the readers are bound by the terms of the ‘end-user’ licence – the publisher can to some extent do what they want with impunity. Needless to say, I think this incident has unveiled a significant flaw / legal loophole in the way that legacy publishers offer ‘hybrid OA’. Authors under these ‘hybrid OA’ systems appear to lose the right to sue their own publisher for wrongful commercial usage of their work. At the very least I think publishers should print the terms and conditions of the author-publisher contract within each publication itself, so that readers like myself are informed of their ‘special rights’, over-and-above those indicated by the Creative Commons license chosen. I’ve seen a few blog comments here and there from Alicia Wise which has been helpful. It is noted that she has even “thanked” me for raising this issue. I have also been promised a refund for my article purchases. To the authors & research funders of those 27 articles that were paid-for to be made available to readers for free, ‘open access’. 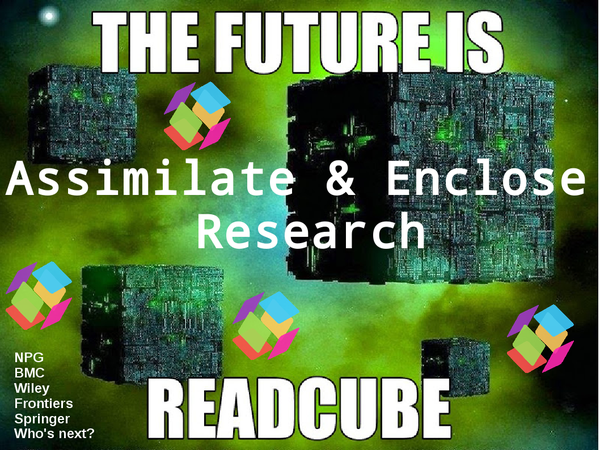 To all the prospective readers, who didn’t get to read those 27 articles for over 2 months because they were behind a paywall. I accept that these articles were ‘mistakenly’ paywalled, but even when innocent mistakes are made, it is still polite to formally apologise for making them. For my part, I’m happy to apologise for alleging that these article sales were ‘illegal‘ – it was a logical, justified statement to make at the time, but with hindsight it might not be factually correct. Sorry Elsevier, what you did was not quite ‘illegal’ it was just wrong. Now I’ve said my public apology for my innocent mistake, perhaps Elsevier could publicly make their apology too?